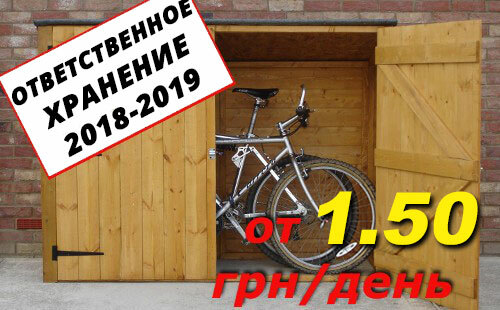 Veliki.ua is the leader of bicycle rent market in Ukraine. They have chosen the products of ABUS, the German brand, to protect their bikes from theft. Contract with Ukrainian representatives of ABUS provides a supply of Veliki’s bikes with fixed frame locks from ABUS in 2014. Frame lock is new to Ukraine, but is popular among Europeans protection for city bikes and rental bikes. It is permanently fixed at the upper sit stay of the frame over the wheel, so there’s no need to worry about its transportation. It is always with you, just use it when you need it. The lock shackle passes through the wheel and thus blocks its rolling. Combined with a special cable or chain-lock this lock gives a double protection. The lock blocks the wheel and prevents the thief from fleeing by bicycle , and cable/chain-lock allows to attach your bike to the stationary object. 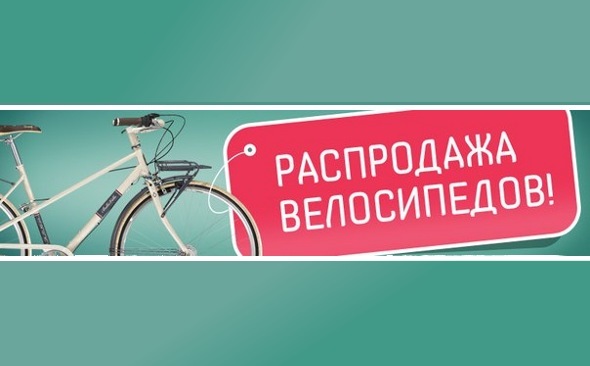 Visitors of the Velobike exhibition (February 27 - March 2, 2014) and BikeExpo (14-16 of March 2014 ) have the opportunity to seeVeliki.ua bikes and anti-theft ABUS solutions.